Proactively monitor all critical aspects of your Exchange environment and prevent outages. 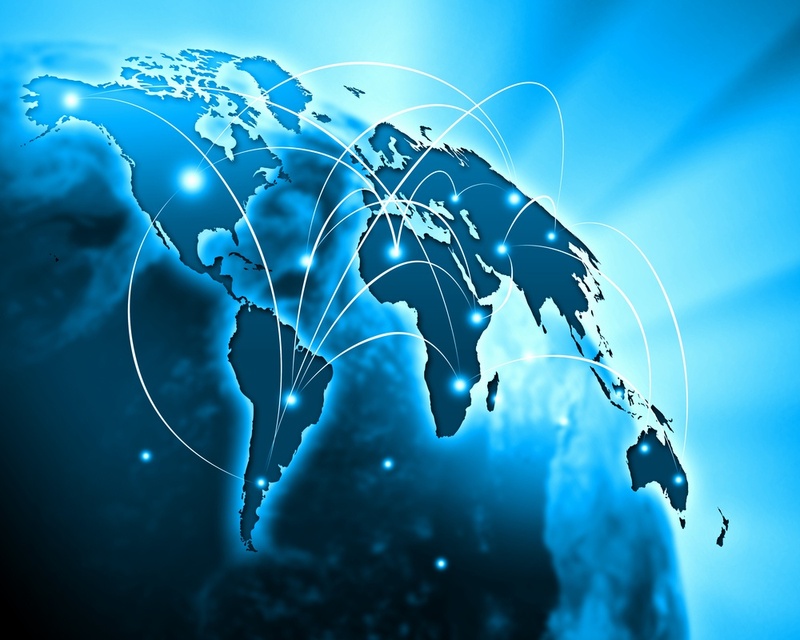 ENow's synthetic transactions validate how Exchange is performing at remote locations. More than 250 built in reports, easily customize to reach your organizations needs. 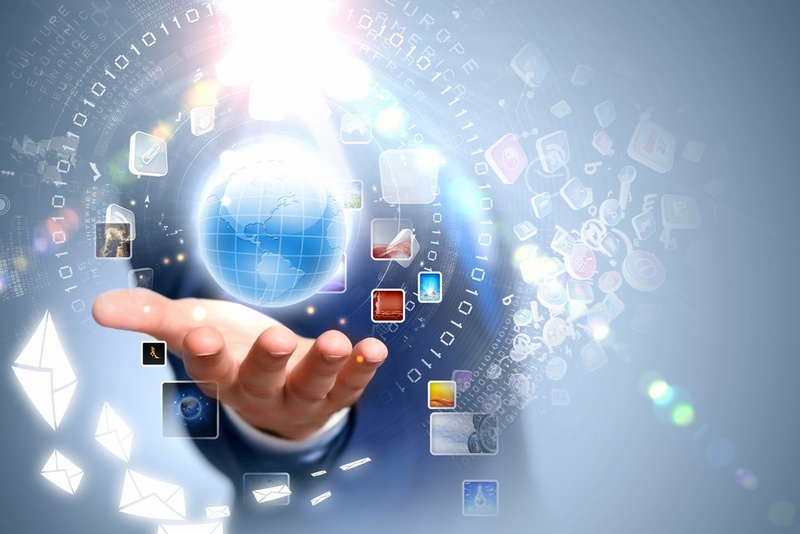 ENow automatically verifies the core messaging services including internal and external mail flow, database availability, client access and more. Disk and storage performance and capacity monitoring. Internet, internal, and cloud mail flow. Client load across all protocols. Protocol-specific tests to verify client access. Database activation an preference monitoring. Don't wait for a complaint to reach the helpdesk, proactively monitor Exchange performance for remote locations. ENow’s remote probes visually map the end-users experience from remote locations. 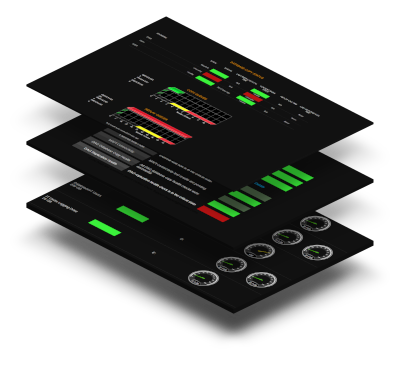 Enabling you to quickly isolate performance issues and drill down to the root cause. 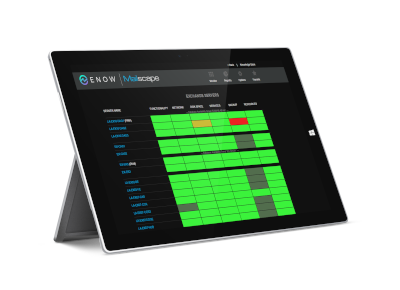 Easily unlock the information crucial to your environment with ENow's customizable reports. ENow delivers the most commonly requested reports out of the box, and then goes one step further by giving organizations the ability to customize or create new ones based on any object in our database. 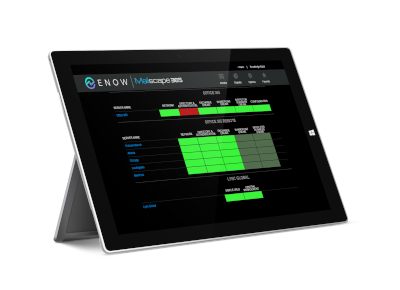 ENow gives you endless creative freedom when it comes to the types of reports you can create and how they can be distributed throughout your organization. Server uptime and SLA compliance. Server patch levels, events, and resource usage.